We believe in thorough individual patient assessment. We pride ourselves on our process, our craft and our attention to detail. Minimally invasive treatment is preferred. We would like our patients to return to their normal lifestyle at the earliest possible time. Dr Ho is Specialist General Practitioner and a Cosmetic Physician. He is a Fellow of the Royal Australian College of General Practitioner. He has been practicing as a General Practitioner for over 25 years. In 2009, he furthered his studies in Aesthetic Medicine and was awarded the Diploma in Aesthetic Medicine by the American Academy of Aesthetic Medicine. 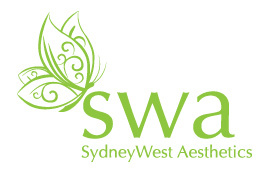 In 2015, he was admitted to the Cosmetic Physicians' College of Australasia as an Inaugural Full Member.